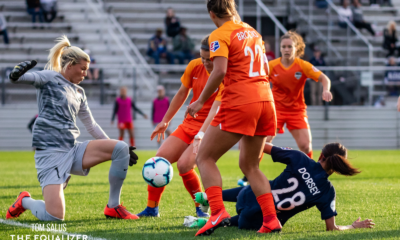 The recent announcement that the Chicago Red Stars were making Toyota Park their home field for the 2016 season represented a full-circle moment for the organization that made its debut as a founding member of WPS in 2009. For two seasons, those Red Stars toiled at Toyota Park until they could do it no more and eventually pulled out of the league ahead of the 2011 season. They did not fold, however, instead dropping into WPSL for a season and then WPSL Elite in 2012. 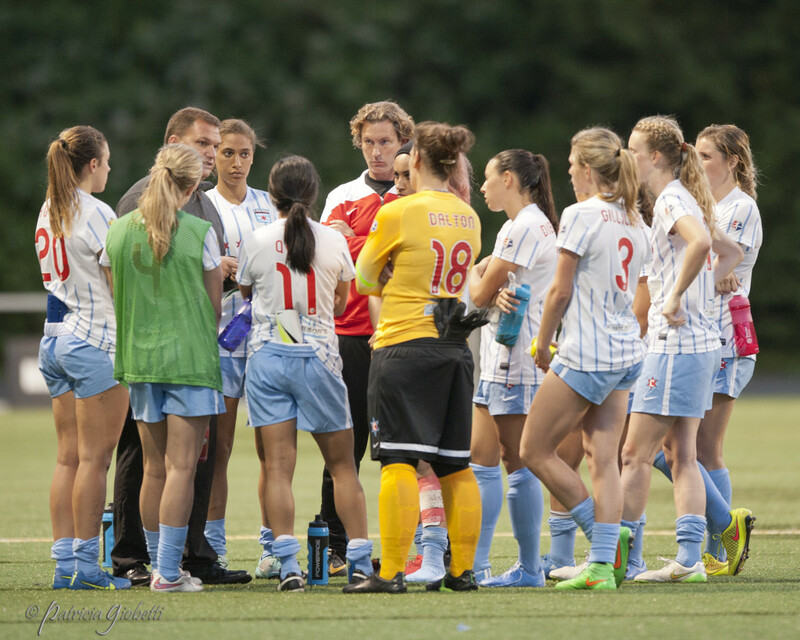 The two years playing at a lower level allowed the Red Stars to return to the first flight when NWSL was launched in 2013. NWSL was a different path than WPS. Instead of starting big, the Red Stars spent their first three seasons playing at the outpost known as Benedictine University Sports Complex. Although the complex staff was extremely accommodating and the team and its fans will take some wonderful memories with them, the field was poor, the weather often followed suit, and it was too far off the beaten path to allow for enough fan recruitment. The move to Toyota Park means not only relocating significantly closer to the heart of Chicago, but also an opportunity to play on a grass field. Maggie Dziubek, one of the organizers of Red Stars’ supporters group Local 134, says she is excited about seeing the club play on a better surface than what Benedictine had to offer. She is also encouraged by what she saw at the final two Red Stars games of 2015, which were played at Toyota Park. Probably the lone drawback to the venue is the size of Toyota Park which can hold more than 20,000 fans. That is pie in the sky for the Red Stars, who have never drawn half of that outside of two doubleheaders with the Fire. While acknowledging that the Chicagoland area is void of a venue that perfectly suits the Red Stars’ needs, LaHue was energized by those last two games in 2015. “Our final regular-season home game we had just over 5,000 people in attendance,” she said. “It honestly felt like eight or nine thousand people. I didn’t get a sense of the ‘cavernous’ that typically can come with playing in an environment like that. 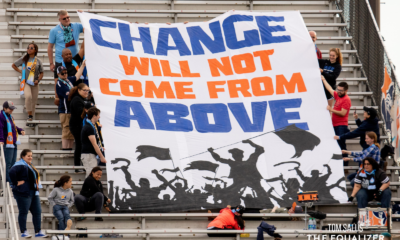 Our supporters group, Local 134, was raucous and the sound carries well in the stadium because it sits more like a bowl. 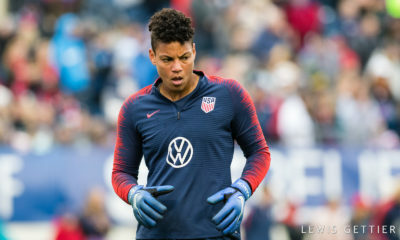 LaHue said the Red Stars will need to sell more tickets to make this move a financial success, but with slow and steady gains since 2013 she is confident the club will continue its upward trajectory. For now, the Red Stars will open only half of Toyota Park, and it is unlikely there will be any doubleheaders with the Fire in 2016. There will, however, very likely be some cross-promotion between the teams, although that is not part of the agreement which was made with the stadium and the Village of Bridgeview. And while the announcement specified only 2016 for the Red Stars making Toyota Park their home there certainly could be a long-term relationship.